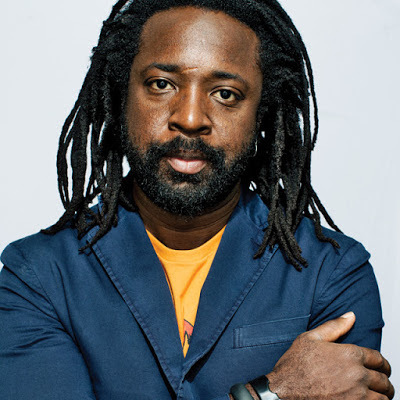 SustainableWork: Author Marlon James - a huge win after 78 rejections. Author Marlon James - a huge win after 78 rejections. Jamaican author Marlon James says he nearly gave up writing after his first novel, John Crow's Devil, was rejected 78 times by publishers. He was recently awarded the Booker Prize, a literary award given each year for the best original novel, written in the English language, and published in the UK. This recognition came within a close shave with disaster . He had to retrieve the only remaining copy from an old email outbox. Mr James dreamed and tested his story. He persevered. Over and over. "'There was a time I actually thought I was writing the kind of stories people didn’t want to read,' he told Today. Asked if he had considered giving up writing, the 44-year-old writer said: 'I did give it up. I actually destroyed the manuscript, I even went on my friends computers and erased it.' He said he retrieved the text by searching in the email outbox of an old iMac computer."